﻿ The Oriental Residency Hotel, Mumbai | FROM $65 - SAVE ON AGODA! "It is clean, well run and the staff is great." Have a question for The Oriental Residency Hotel? "Security staff very helpful and vigilant." The Oriental Residency Hotel provides a central location, giving guests the convenience to easily access both tourist and business venues. The international airport is seven kilometers from the hotel, and the offices of the Bandra-Kurla Complex are just two kilometers away. Bandra is known for its many churches, famous among them is Mount Mary. For some street shopping, head over to the nearby Linking Road, or a short train ride can take you to Colaba Causeway, another popular haunt. Other must-visit places include the Gateway of India, Victoria Terminus, and the World Heritage Site of the Elephanta Caves. 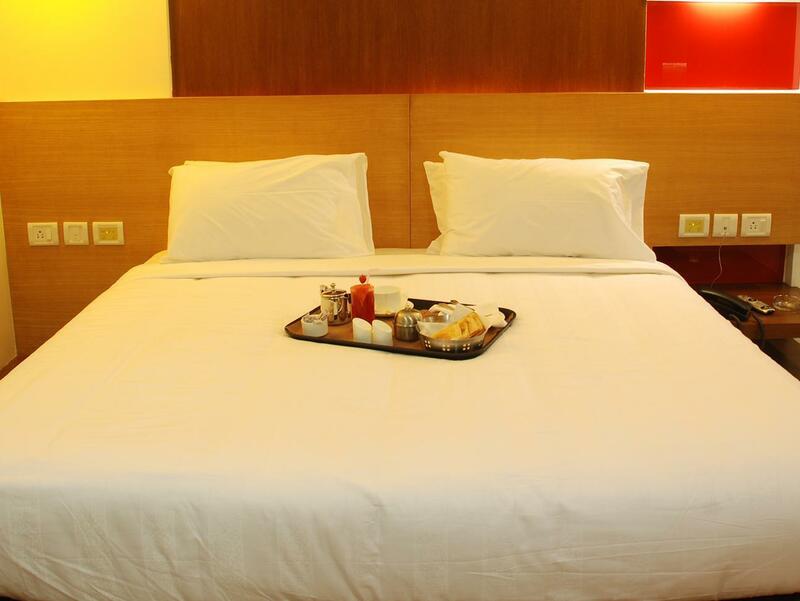 The Oriental Residency Hotel boasts an excellent location with the added convenience of having restaurants at your doorstep. "Staff are friendly and English level is good." Please note that any changes in tax structure due to government policies will result in revised taxes, which will be applicable to all reservations and will be charged additionally during check out. The room is a little small, but there is no problem with living. Breakfast is good. 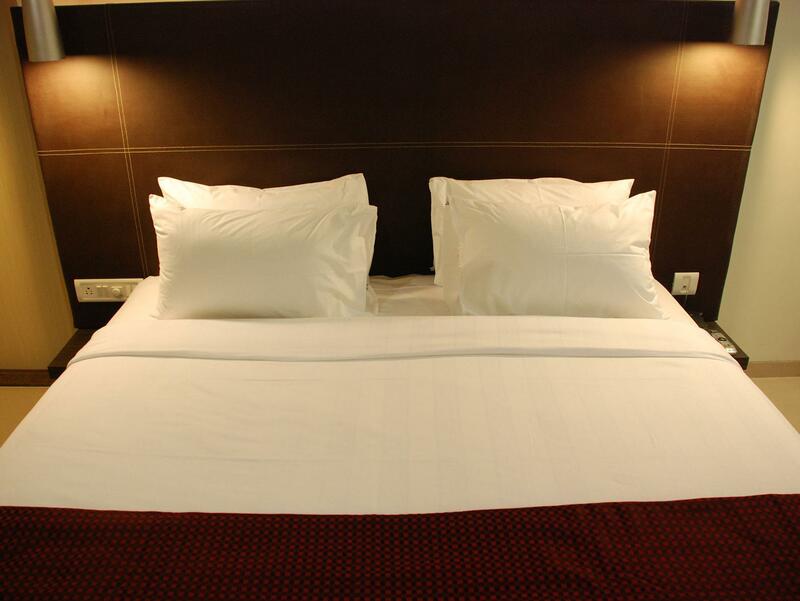 It is convenient because it is close to the airport. Most of all, the staff are very kind. If you come to Mumbai, this street seems to be much better than other hotels. As a solo traveler who was in India for the first time, this place ended up being perfect for 3 days in Bombay. Bandra is cool and there're a lot of interesting neighborhoods to see within walking distance or a short uber/tuktuk. Staff are friendly and English level is good. Room had no issues. Water was hot with good pressure. Everything felt tidy. Horns honk outside but not deafeningly. Security guards are diligent and helpful. They don't price gouge on room service. Only minor issue was that breakfast was chaotic and I never got a seat - huge clans take up all the tables, so I'd recommend to just go outside and grab some fresh bananas for your morning snack. Overall very happy staying here! The food was delicious and the staff was very gracious. I wish The Oriental Residency Hotel would move to Colaba near the Gateway of India. That would be the icing on the cake. Bathroom amenities can be improved by adding small bottle of hand lotion. On my first booking the bed sheets were stained , but the five days later, we arrived back, the room was much cleaner. The staff were excellent especially Deepak. The staff were really friendly, helpful and spoke great English. The breakfast was great, bed was super comfy and the room was clean. Good location, although some rickshaw and taxi drivers didn't know how to find it - but if you have mobile data you can always direct them with google maps. We thoroughly enjoyed our stay at this hotel. Booked it based on the area I was looking to stay at and trip advisor reviews. I cannot find a single fault with this hotel hence have given it five stars. There was always plenty of free bottled water in the room which is a real benefit if you are a foreigner. The service was exceptional all the way from the managers to front desk staff to the kitchen staff to the car driver Bhim Singh to the security gate guard. They have an excellent restaurant we tried all meals and they cater to your personal tastes and likes which is rare. This hotel is well located for shopping and food. The thing that I like most is their staff- friendly and helpful - from the receptionist to the helper, they are always smiling and respectful. I also enjoy the breakfast (buffet) - nice variety. With smile, you are served. 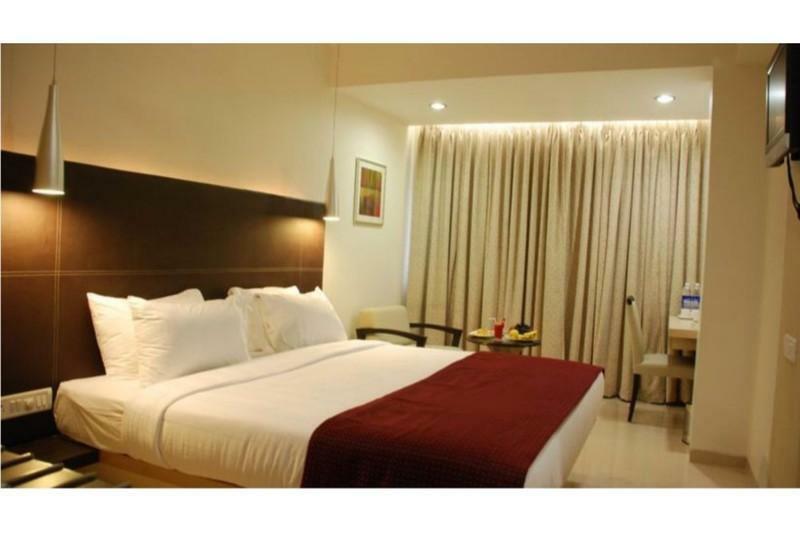 The hotel is also near link road - a good place for shopping. Also easy to catch taxi or rickshaw. I would definitely recommend my friend or potential travellers. Overall it was a good stay. Its excellent for a short stay. 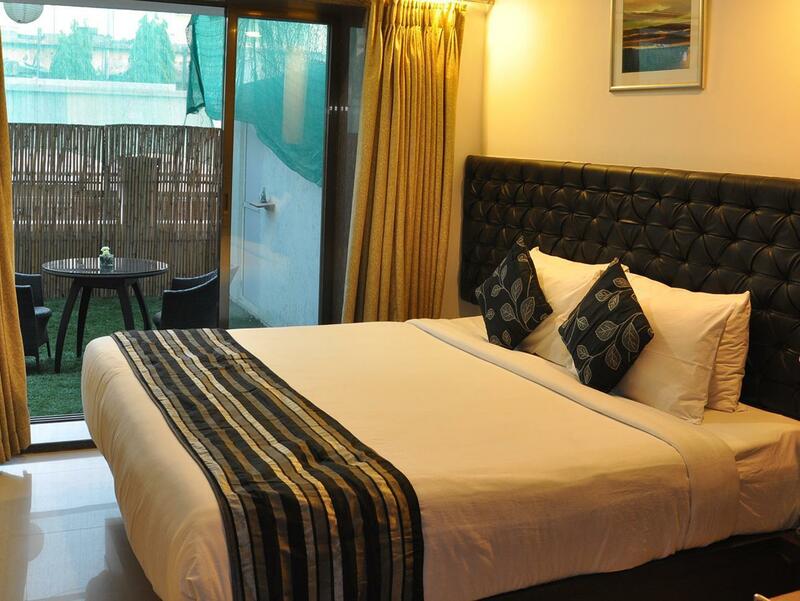 If you plan to stay more than 3-4 days room is quiet small, cupboard small and shower facilities small. Also, we had a small issue with our bed sheets cleanliness but at request they changed them for us again. Breakfast was good, only indian cuisine but not a problem for us as we love indian food . I do recommend for short stays. This is the 3rd time that we are staying in this hotel, each one was enjoyable.Nice room, great staff, great locatio'. We booked this hotel for 10 days, due to its locality to nearest clothing stores in Santa Cruz and Bandra. I was overwhelmed with the hospitality that was provided by each staff member.s, especially Mora, Deepak, Nelson and many others. The food quality was outstanding and very reasonable. I definitely recommend this hotel and the service that was provided. Will be back!! It was my second time that i chosen the oriental residency. It is the best place to stay. All people are so kind. The receptionist Pradeep and Alam was so helpful. There was also a steward( in learning) Who helped me with finding airtal shop for simcard. And the housekeeping make Every day my room so good clean. Thanks to all of You. And the persons Who gives negative comments here about the hotel i think they are just disturbed. I visit all sort of 5 star hotels But this one is 3/4 star But is very clean and the rooms are not less like a room of a 5 Star hotel. I advice anyone to choose this hotel . Its hygienic hotel. The aircondition works soo good. The WiFi was also good, Only when You are in the toilet there is the WiFi not so good, but in whole the room is WiFi excellent.. You can 24 hours order your food, That was soo good. Best service ever. I Will come always in your hotel when i am in Mumbai. I Will miss all of You. Thanks for your warm Welcome. 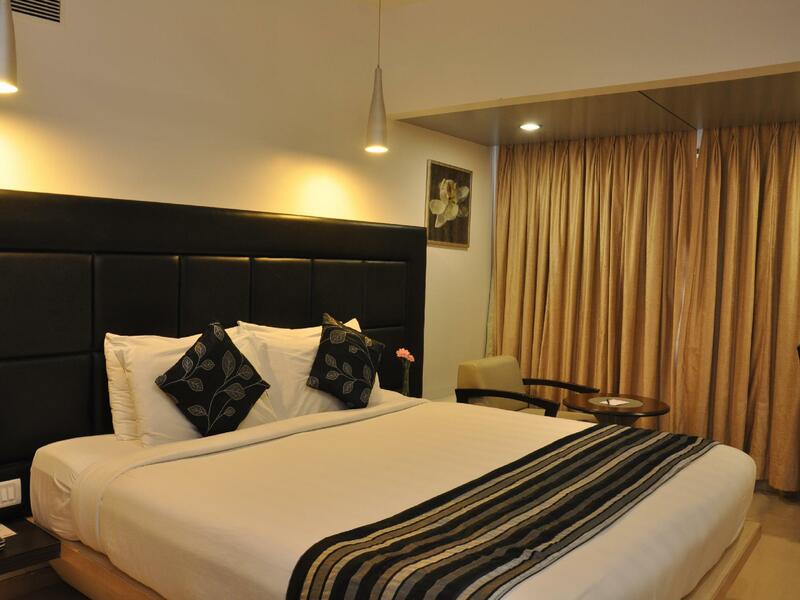 Nice clean rooms with comfortable king size bed. I was upgraded from the standard classic room at no extra cost. 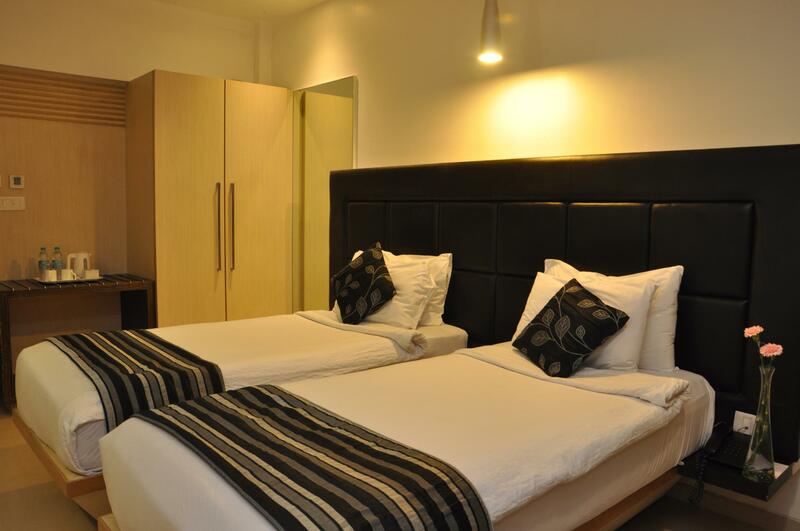 The location is great, close to Khar train station. Staff is kind and helpful. They organized an Ola/Uber taxi on the way back, which is the cheapest and best option to return to the airport. The breakfast was good, although on one day the espresso machine was broken. Overall great value for money. Nice and clean room. Nice staff. I like the bathtub. The breakfast is delicious too.